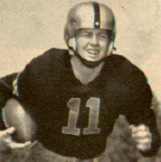 Gary Steele starred in both football and track and field while at the Academy. 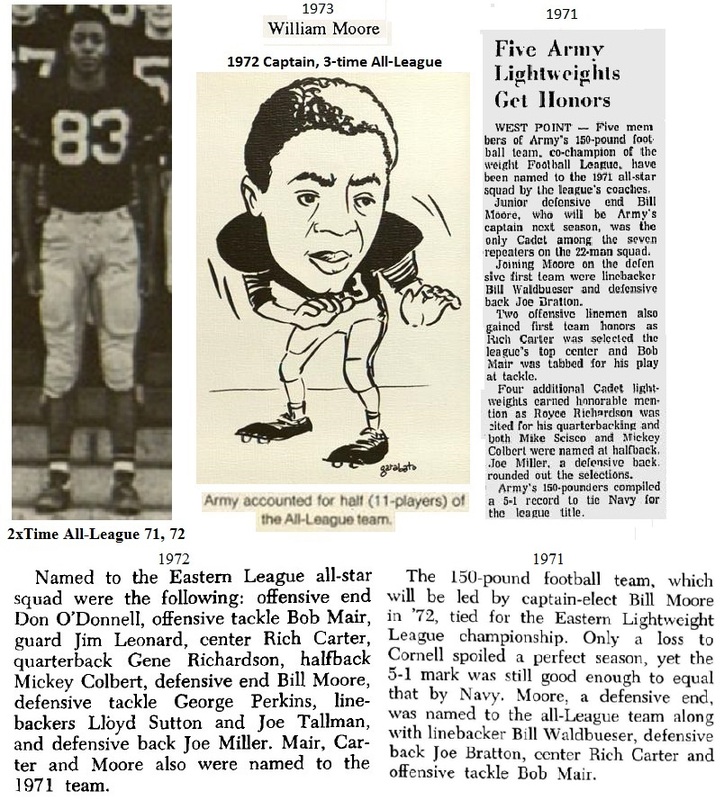 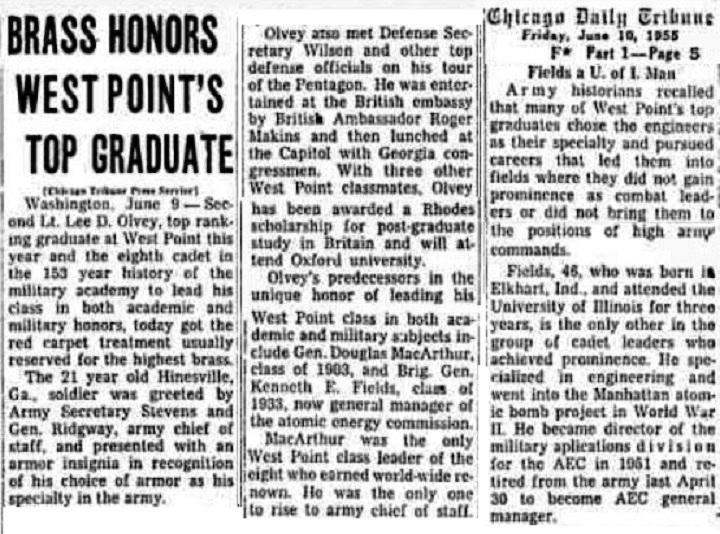 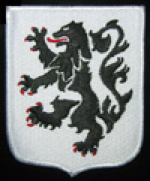 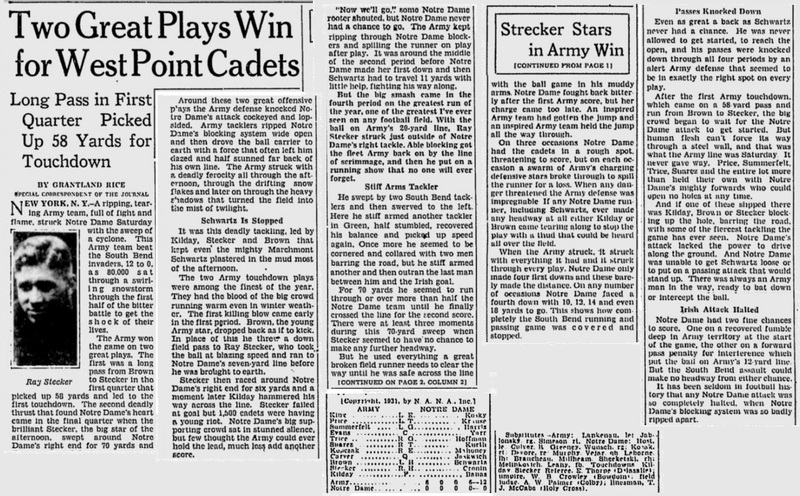 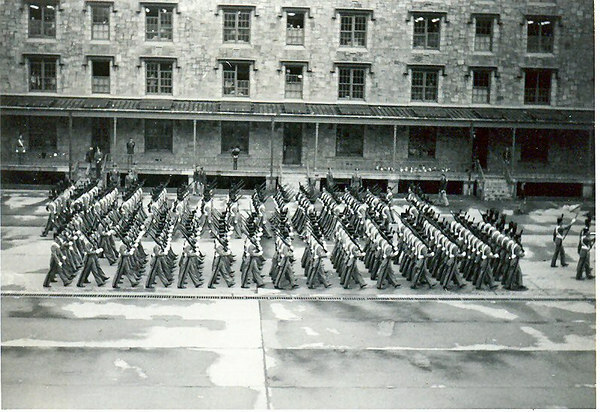 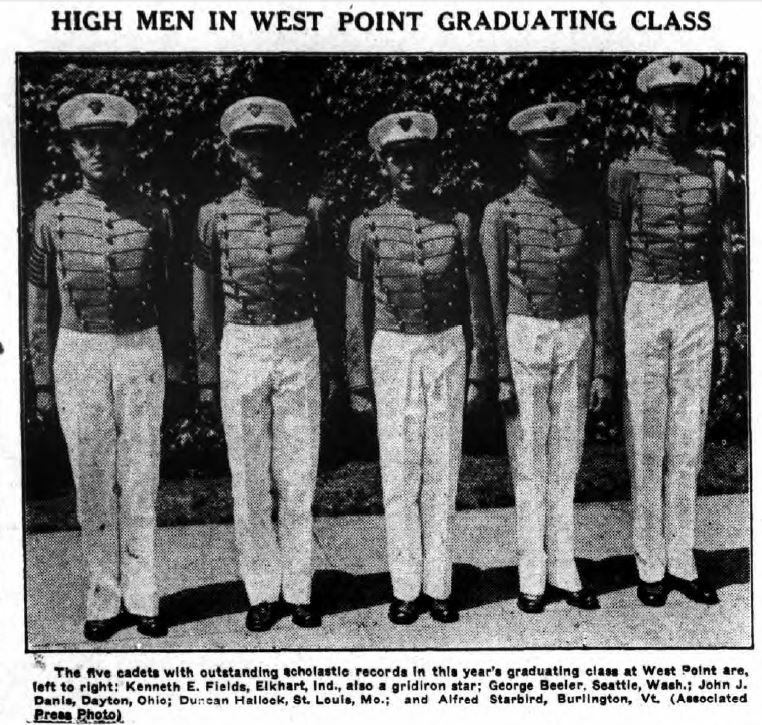 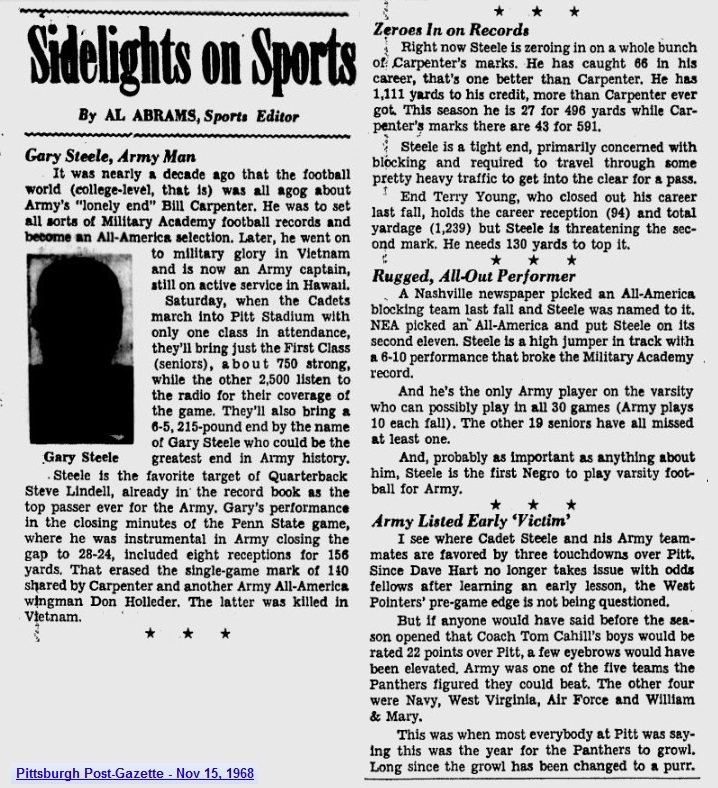 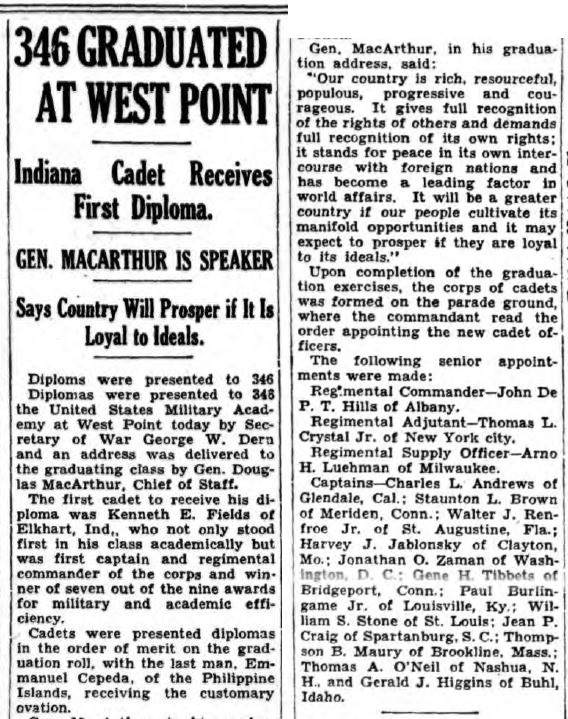 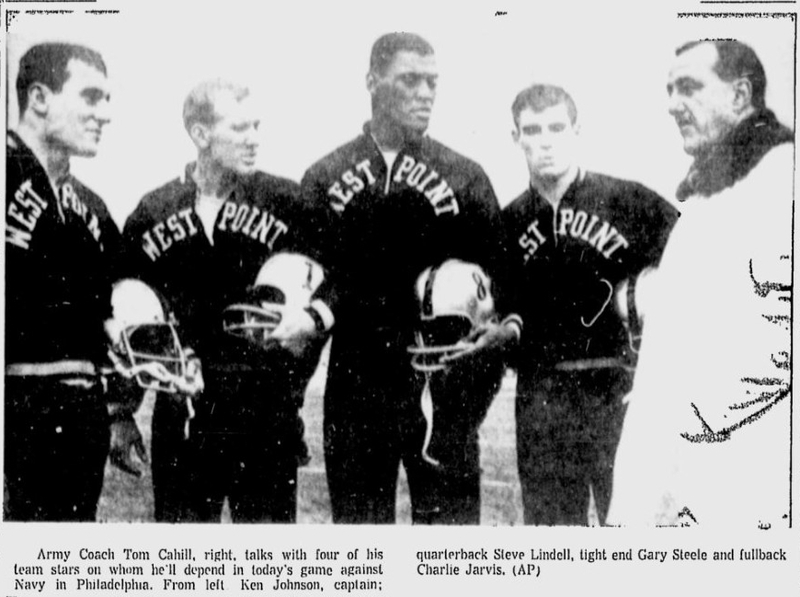 On the gridiron, Steele ranked as Army’s first African American to earn a varsity letter in the sport of football at West Point and garnered three in all. 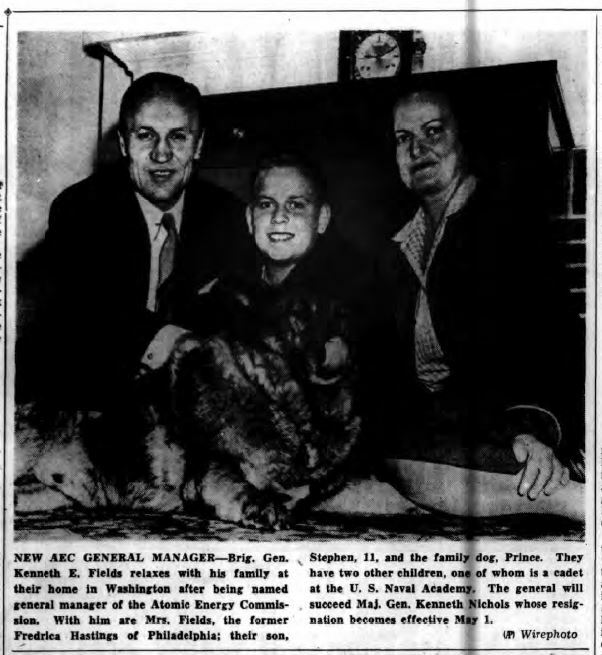 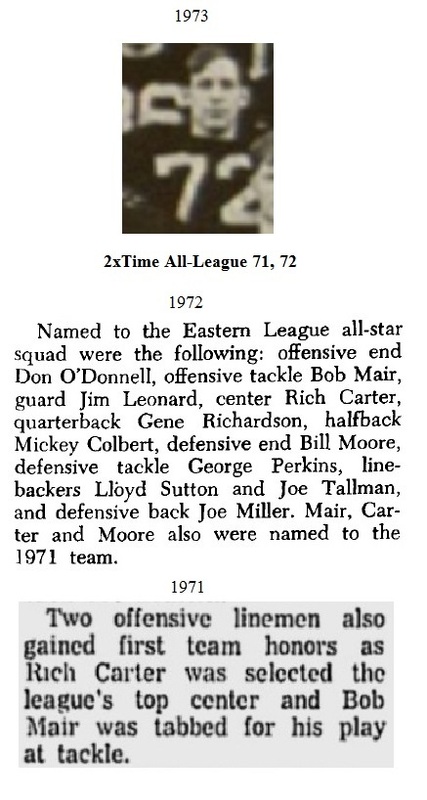 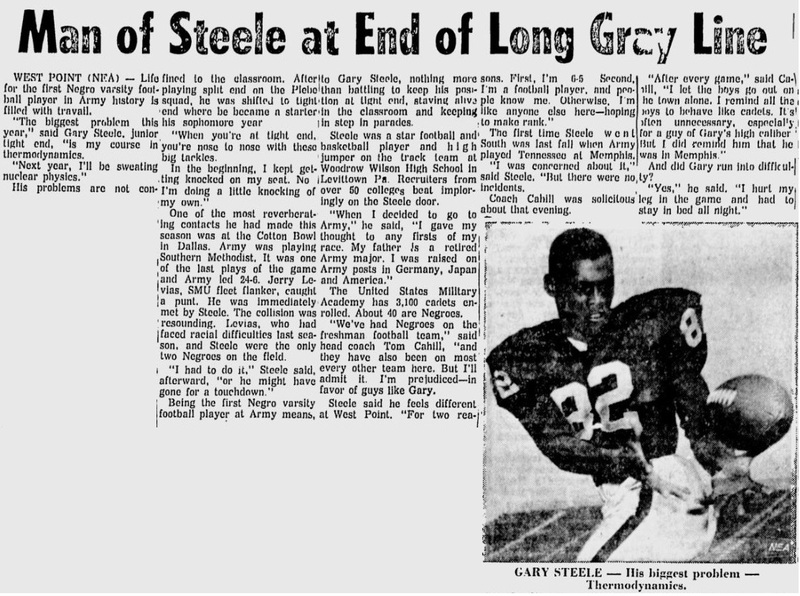 A second team Newspaper Enterprise Association All-American as a tight end, Steele was a 17th round draft choice of the National Football League’s Detroit Lions. 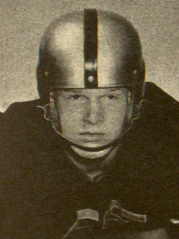 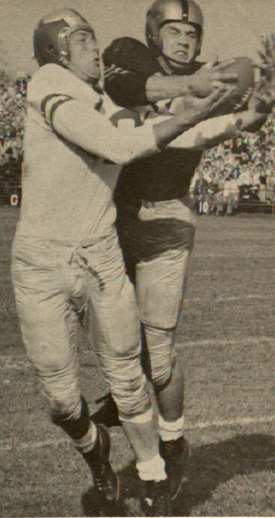 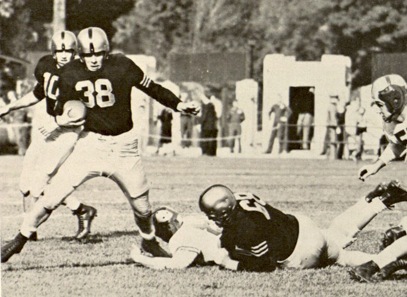 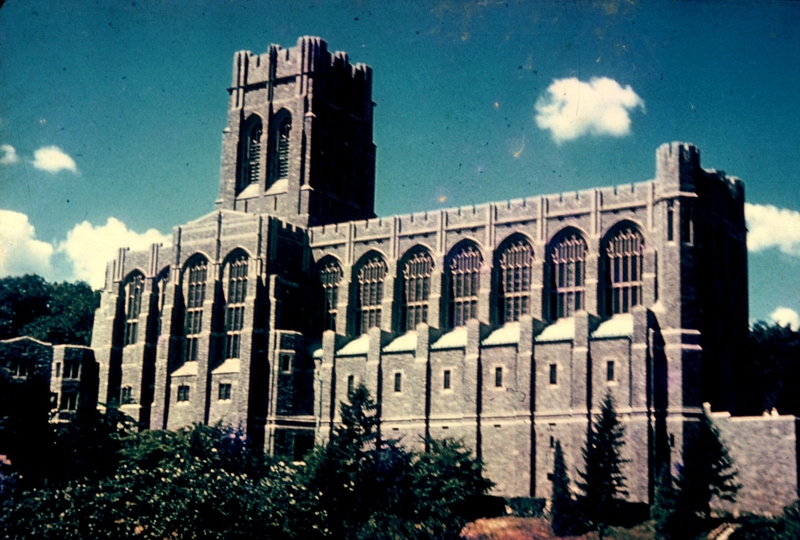 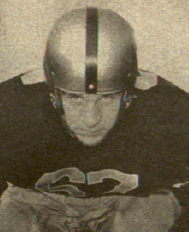 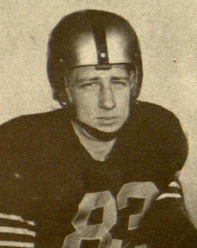 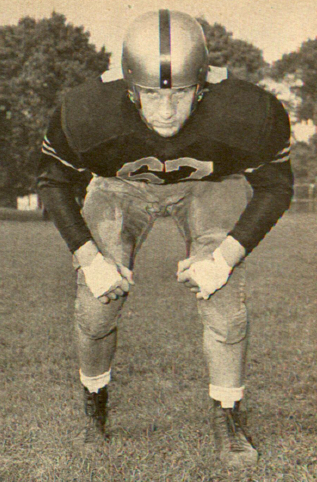 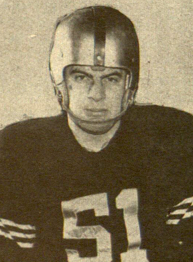 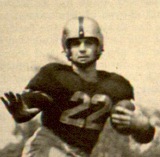 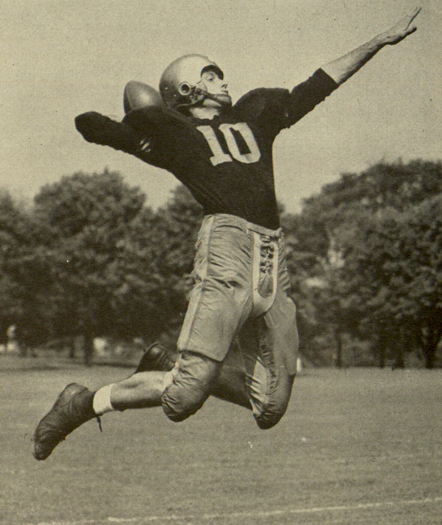 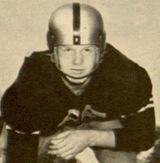 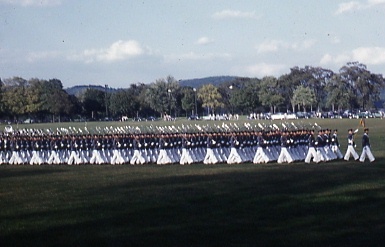 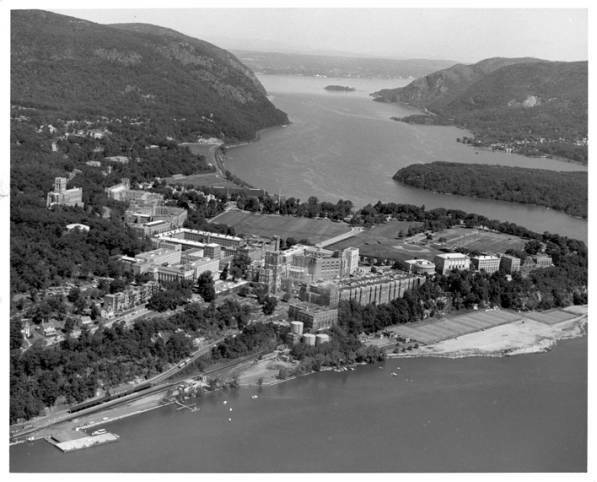 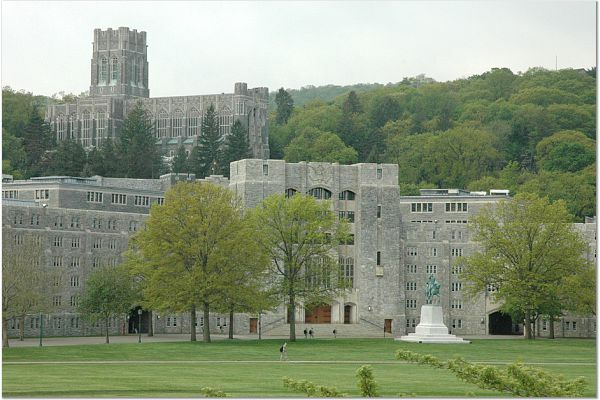 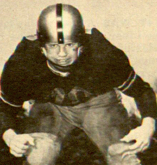 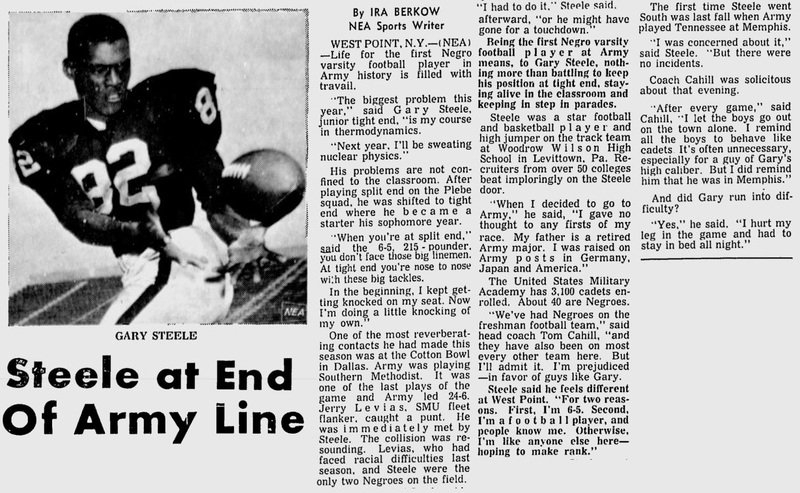 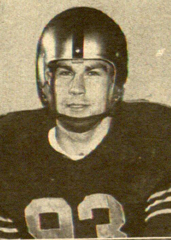 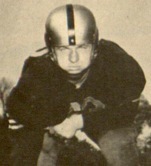 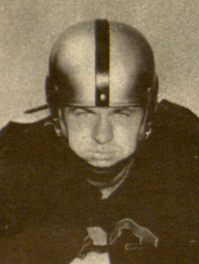 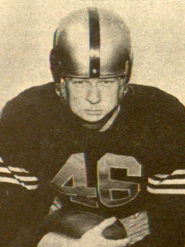 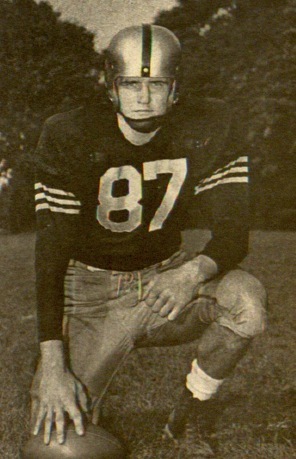 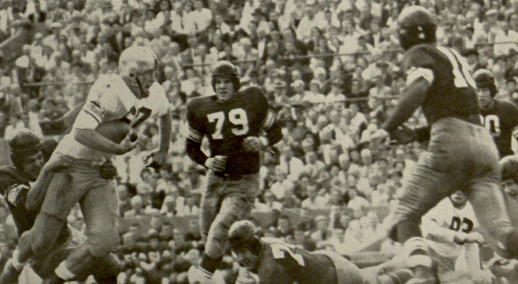 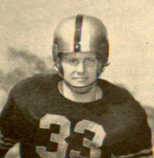 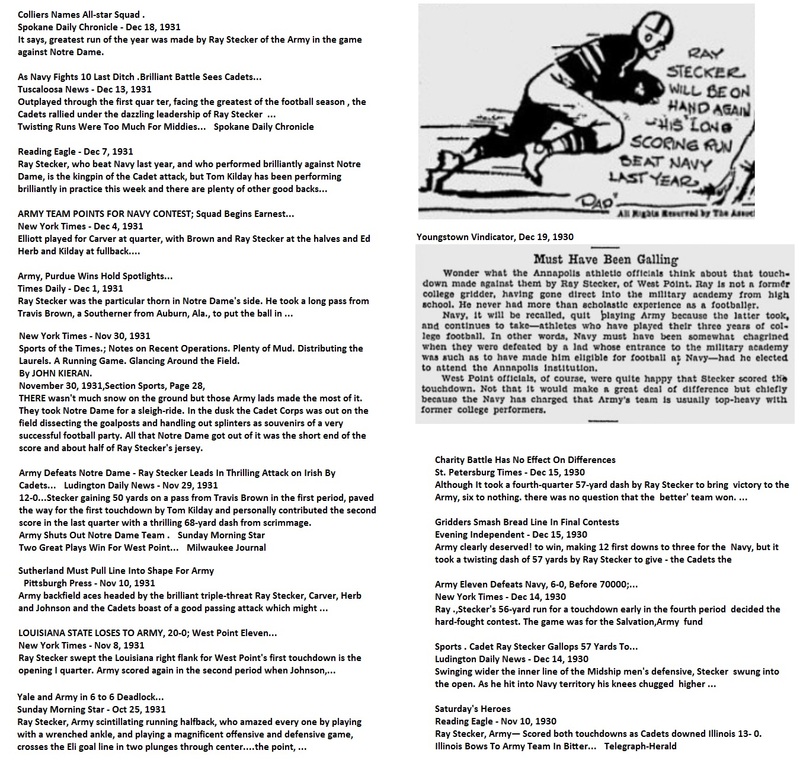 Steele hauled in 25 passes for 346 yards and two scores during his first season at Army in 1966 and then registered 14 receptions for 269 yards and a pair of touchdowns the next year. 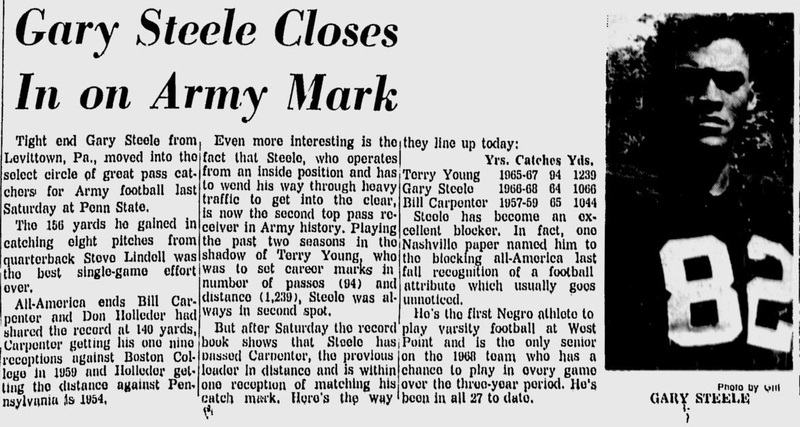 His best season statistically was 1968 when he posted 27 catches for 496 yards and three touchdowns. 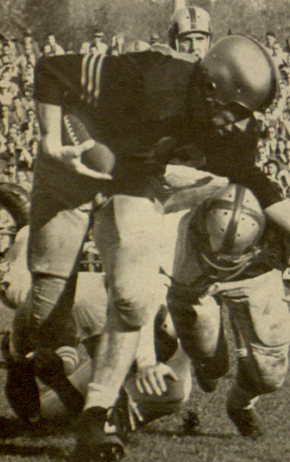 During that year, he registered eight receptions for 156 yards against Penn State, shattering the single-game record previously held by the legendary “Lonely End,” Bill Carpenter. 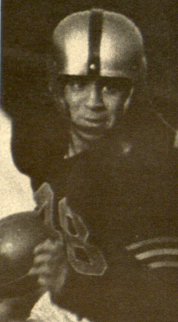 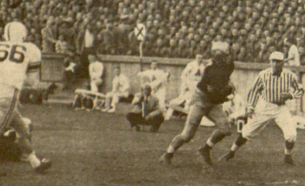 Steele closed his career with 66 receptions for 1,111 yards and seven touchdowns. 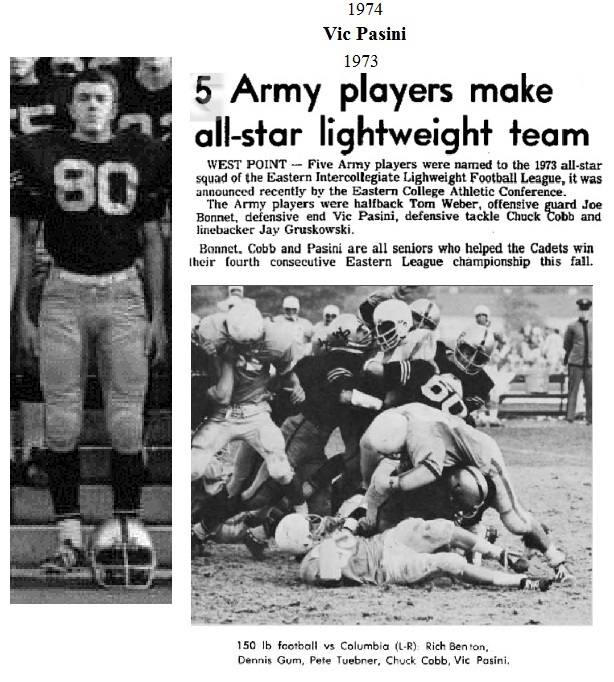 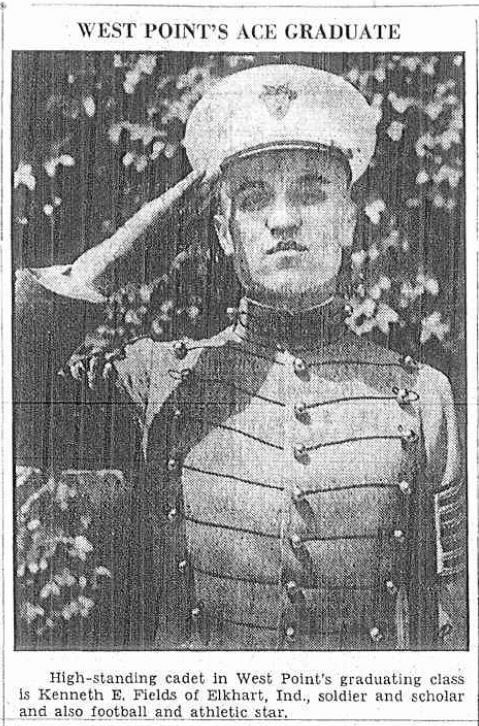 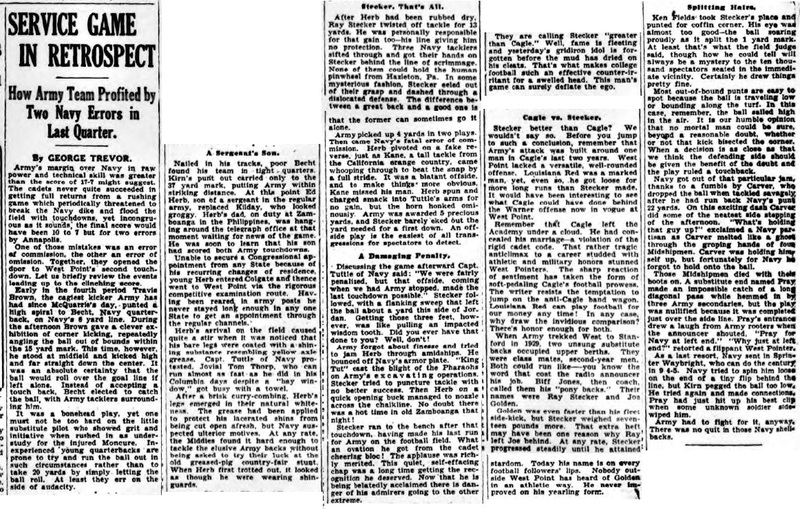 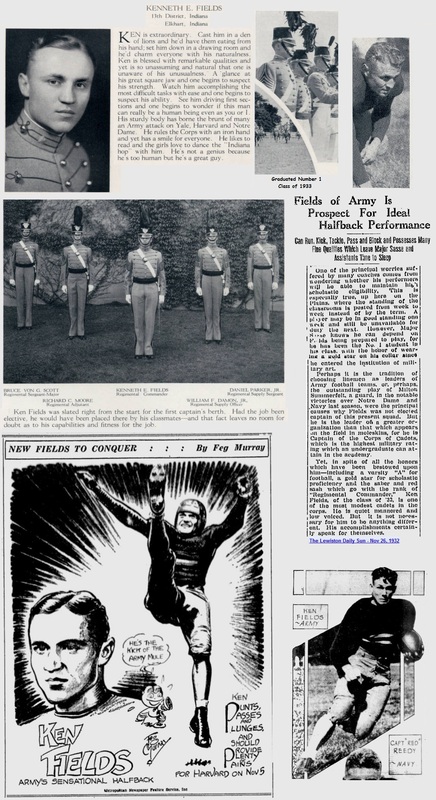 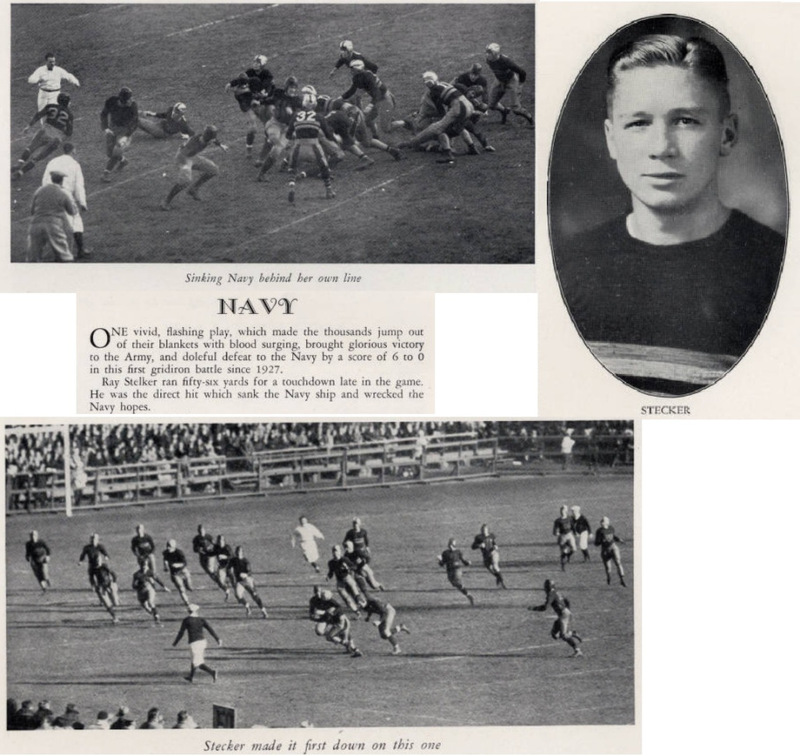 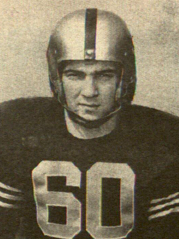 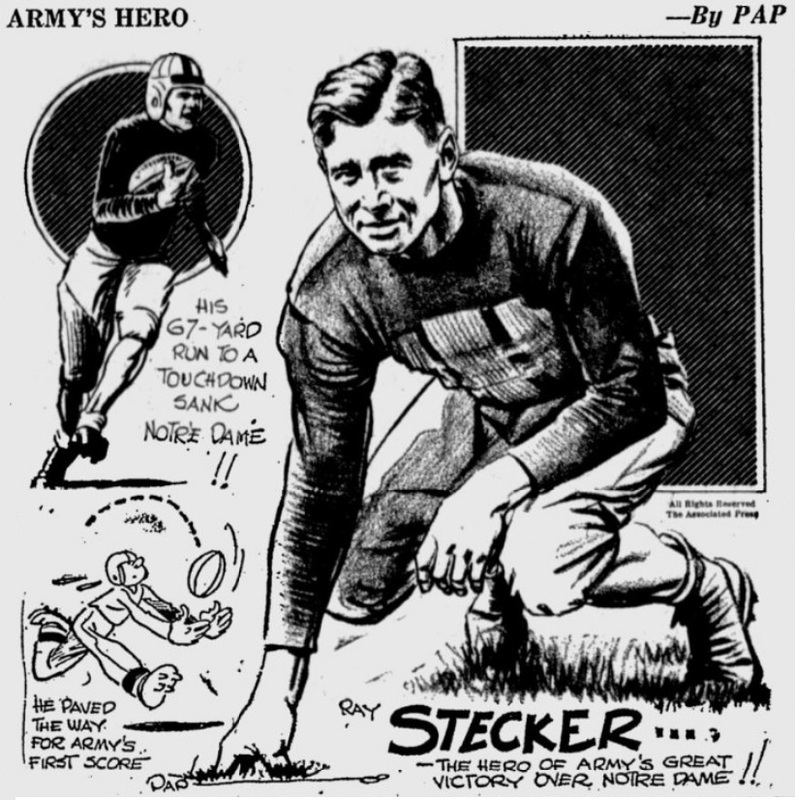 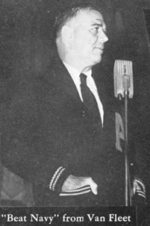 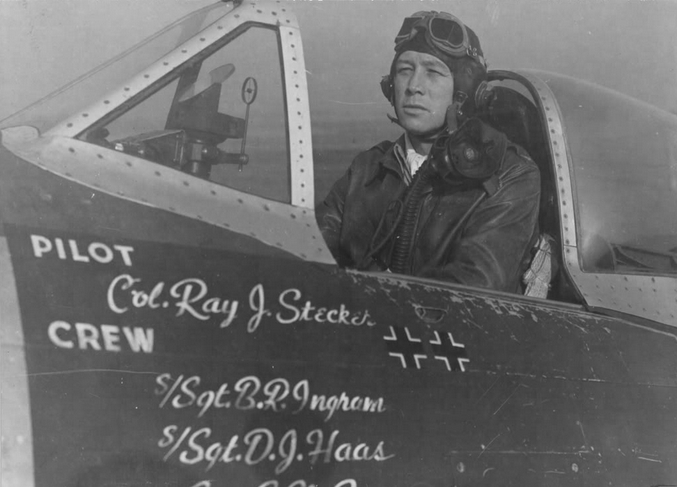 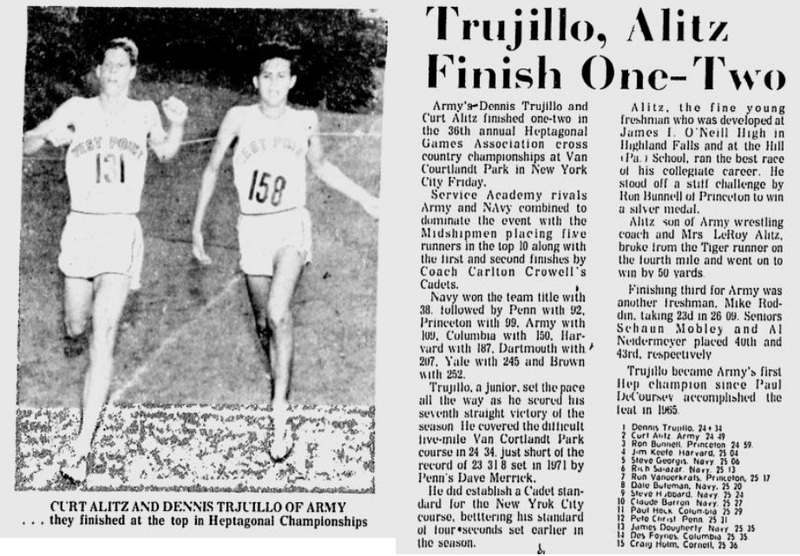 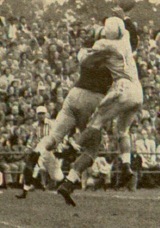 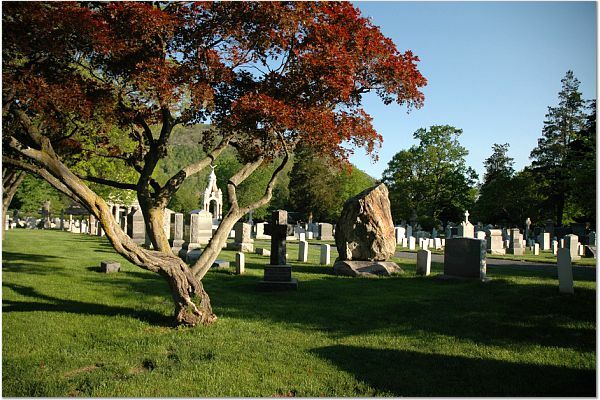 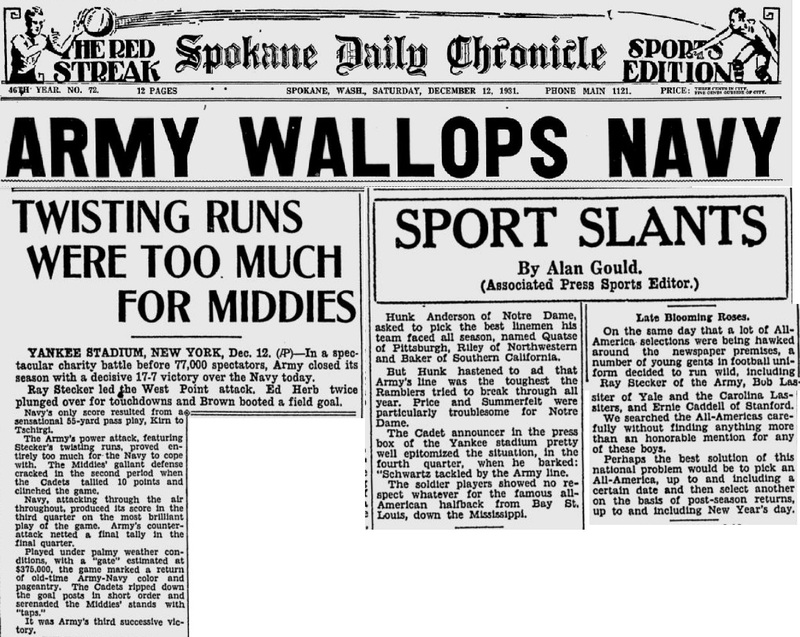 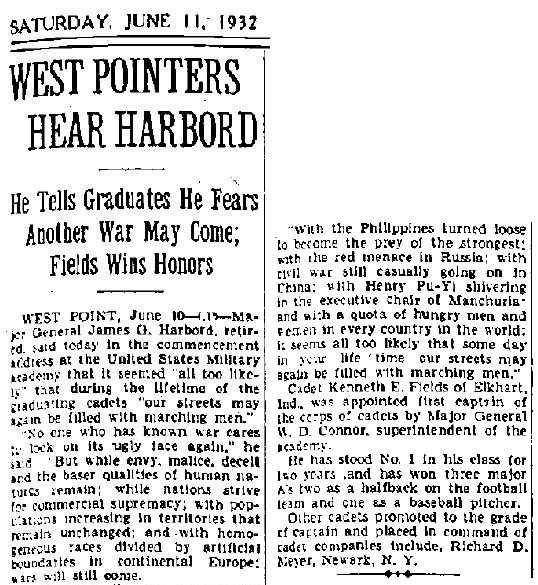 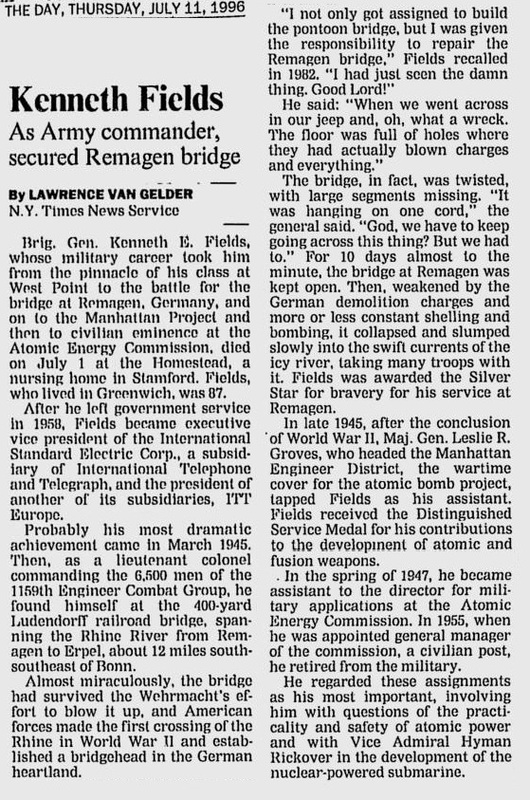 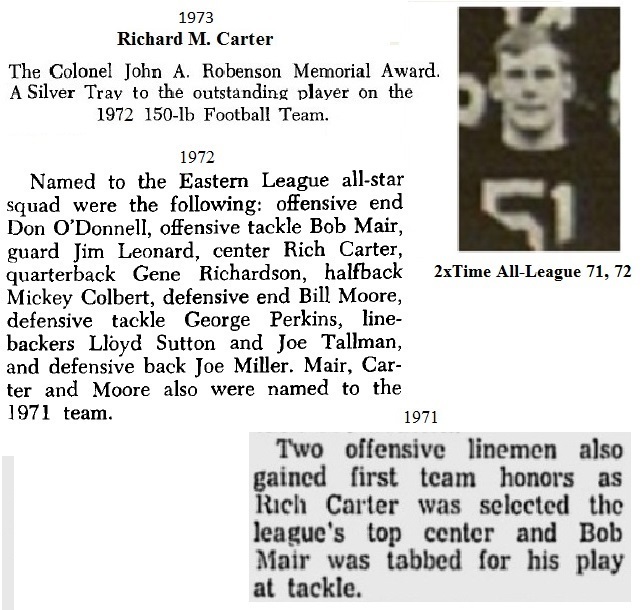 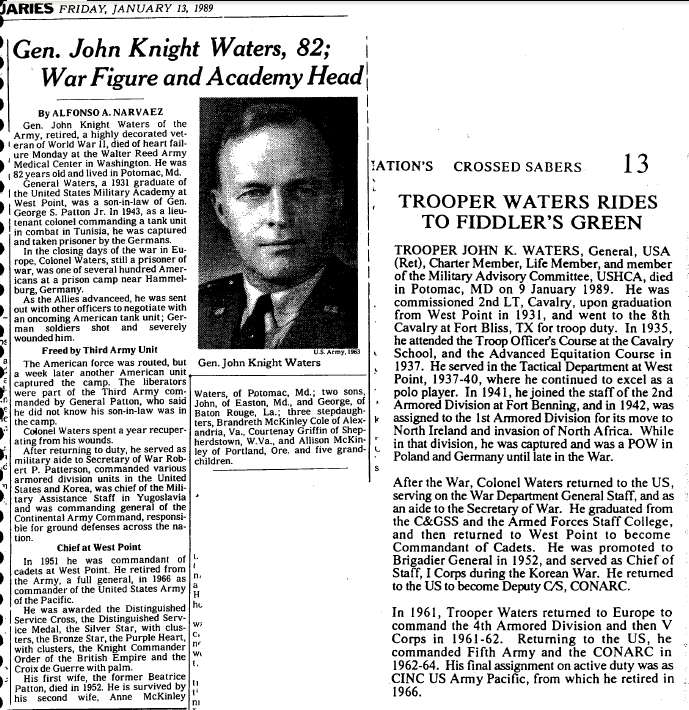 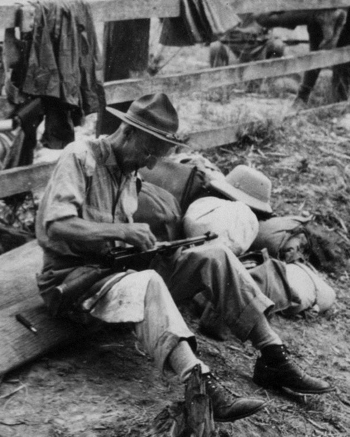 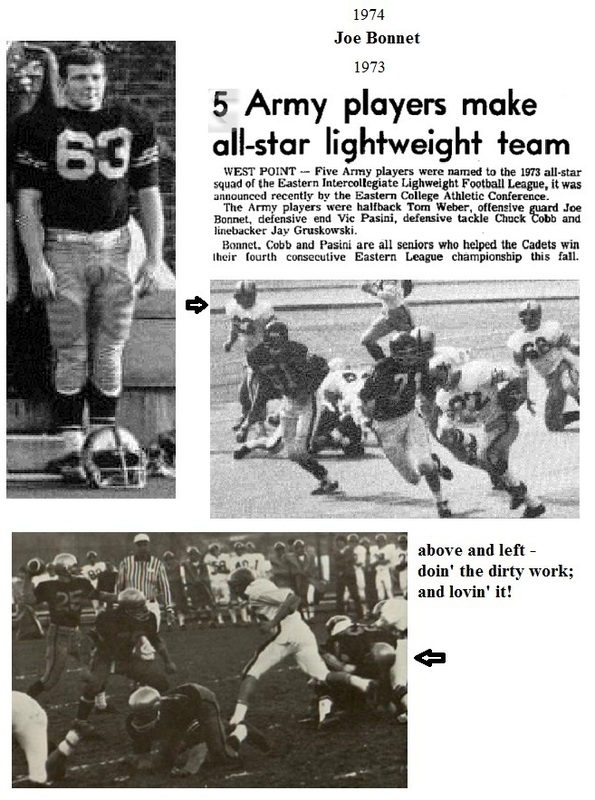 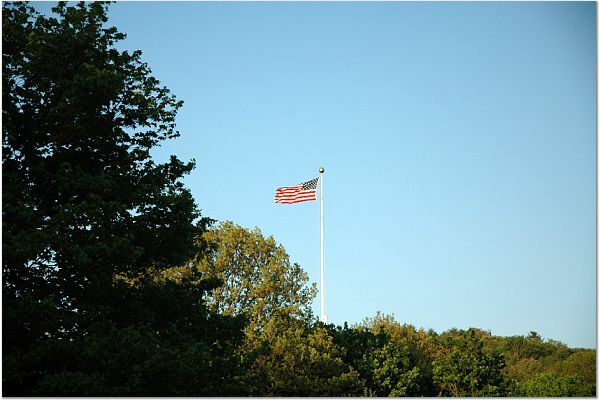 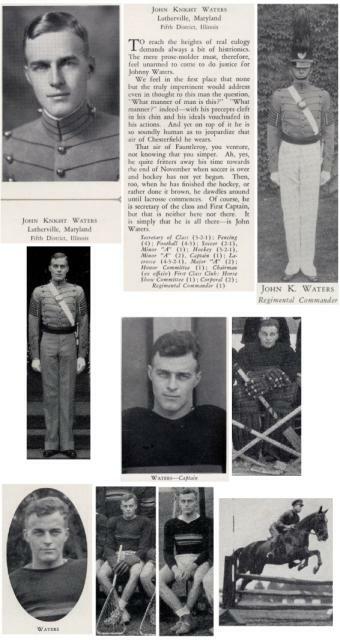 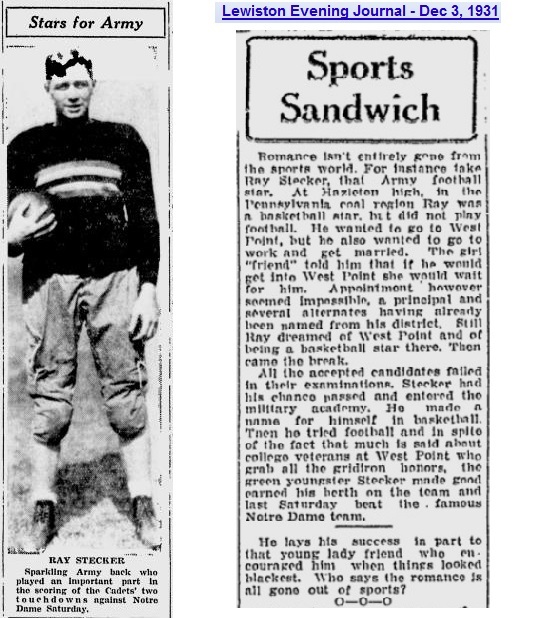 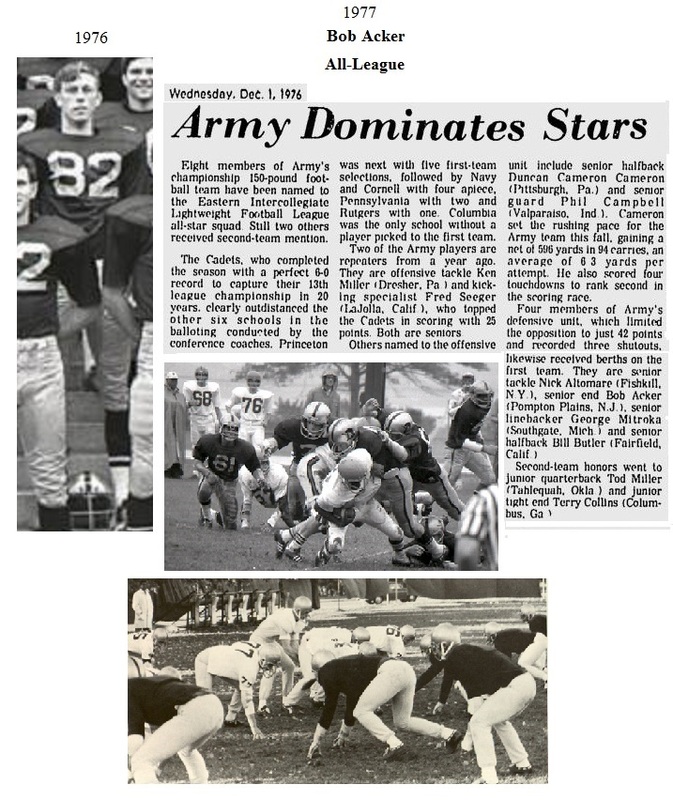 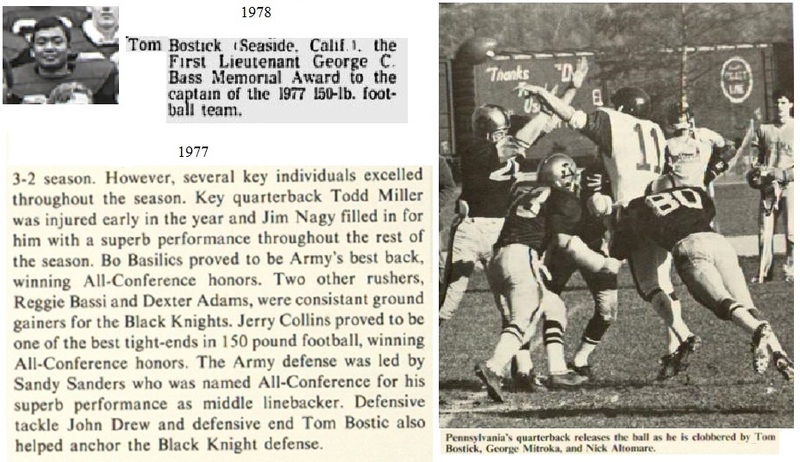 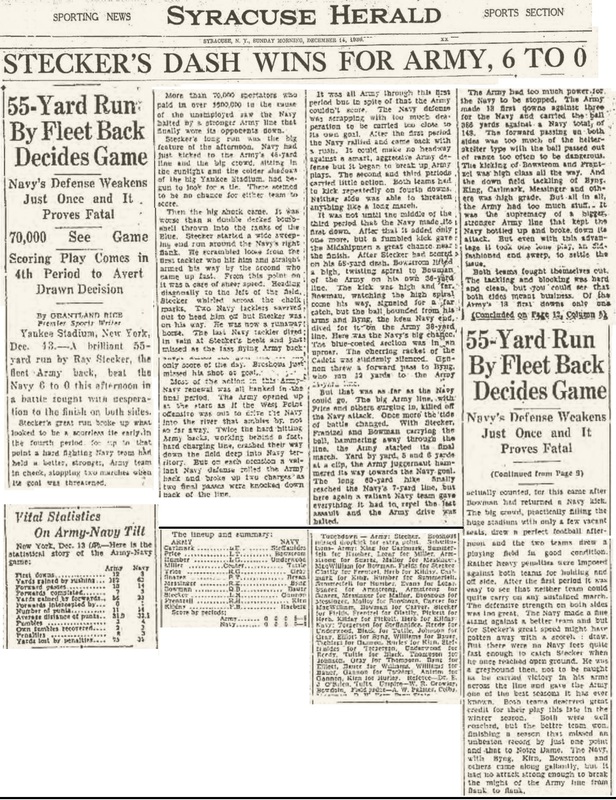 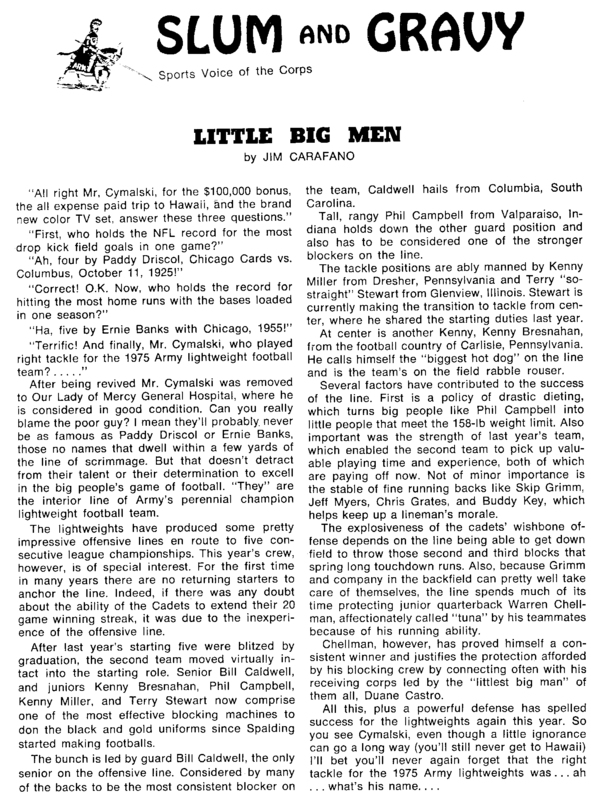 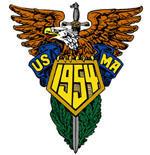 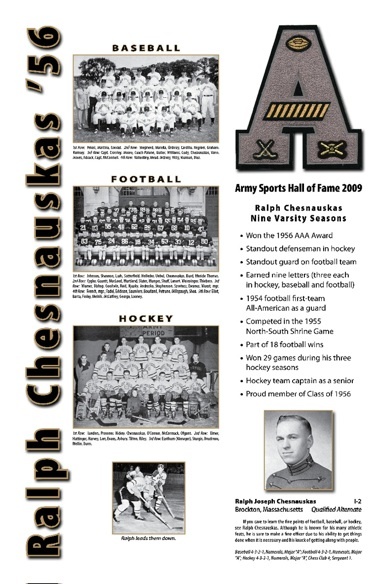 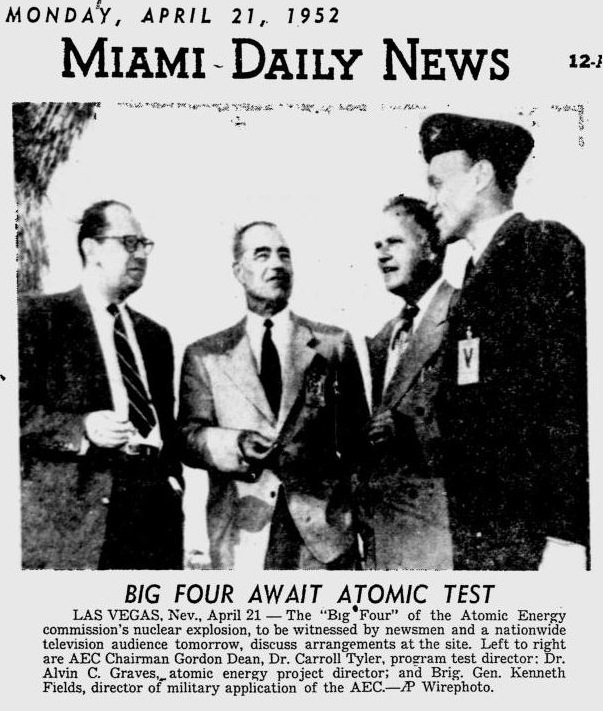 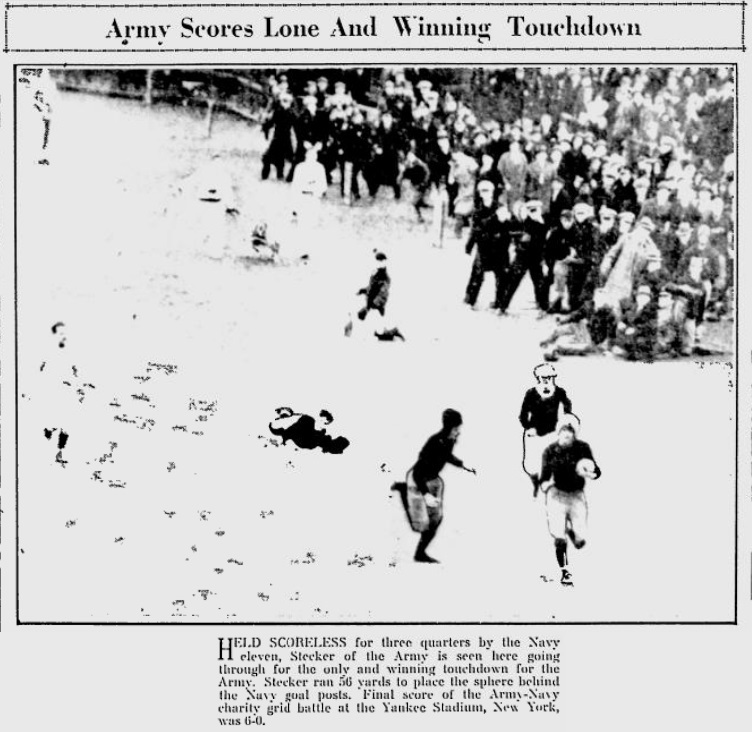 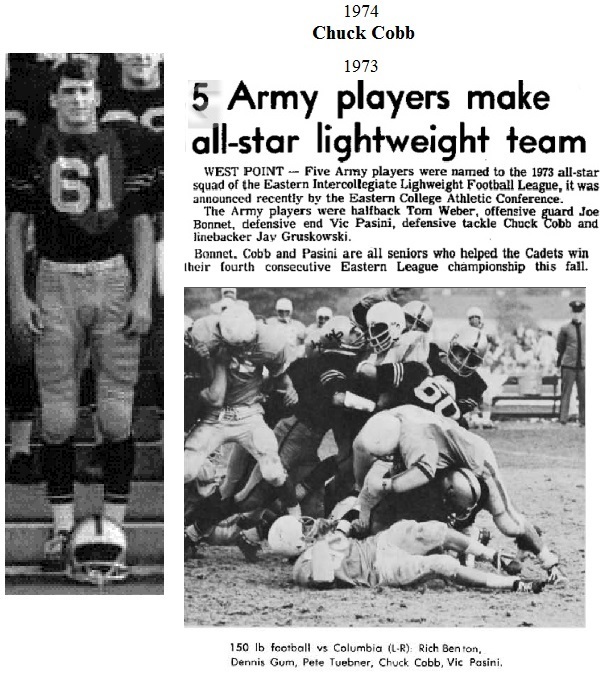 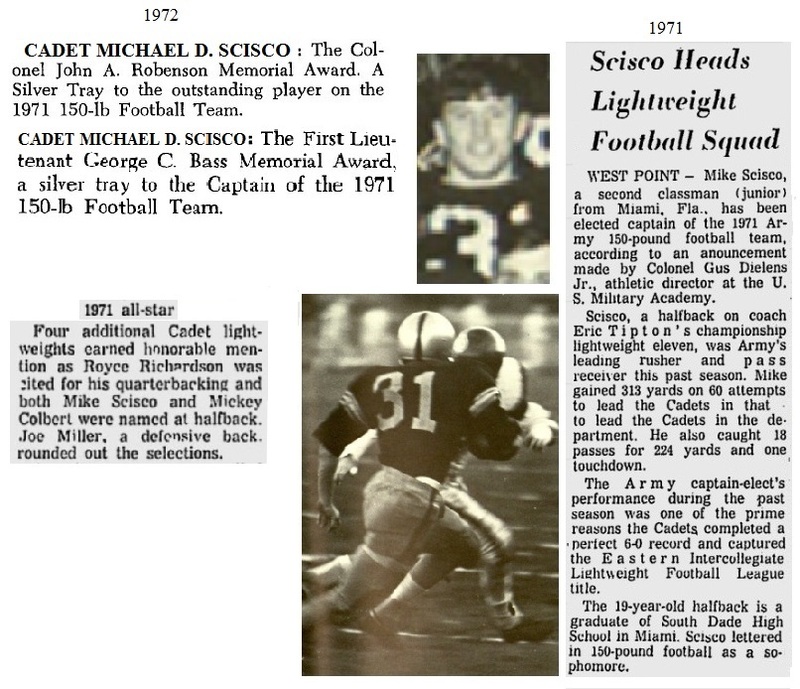 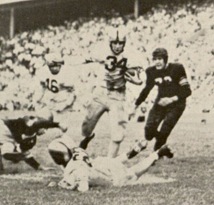 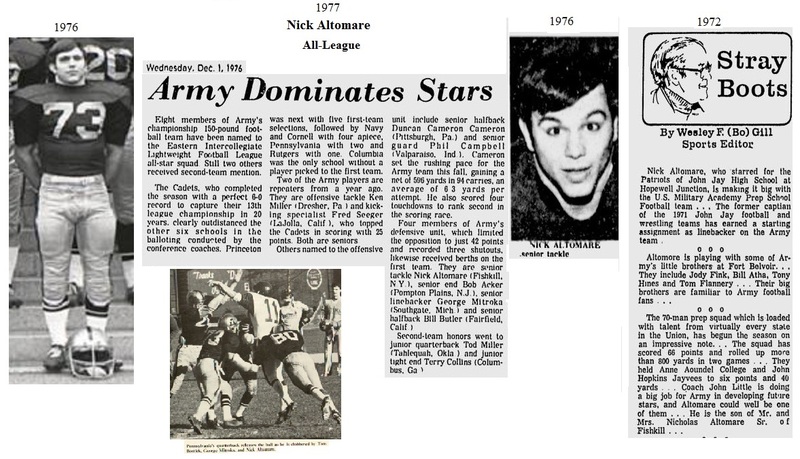 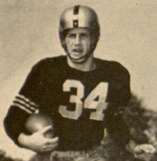 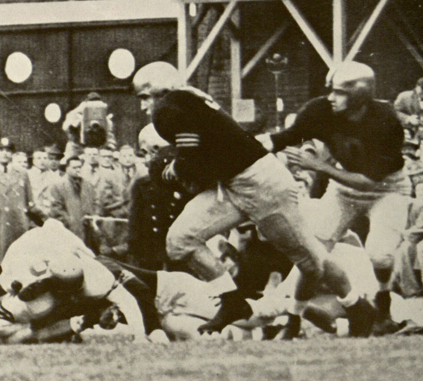 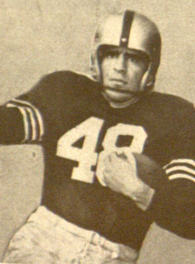 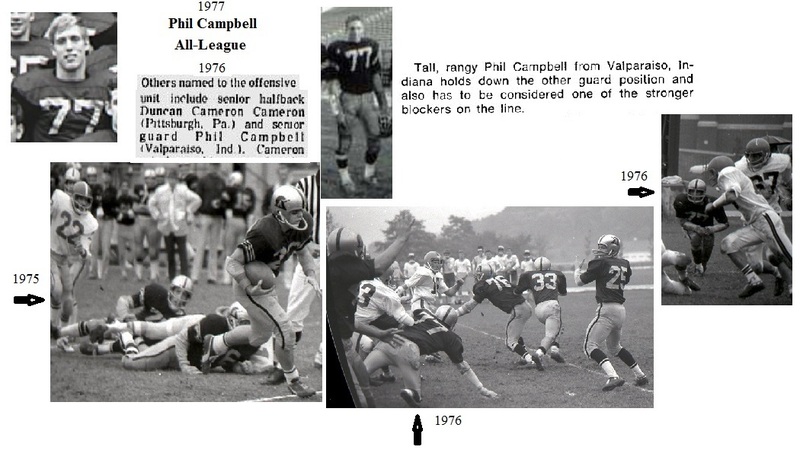 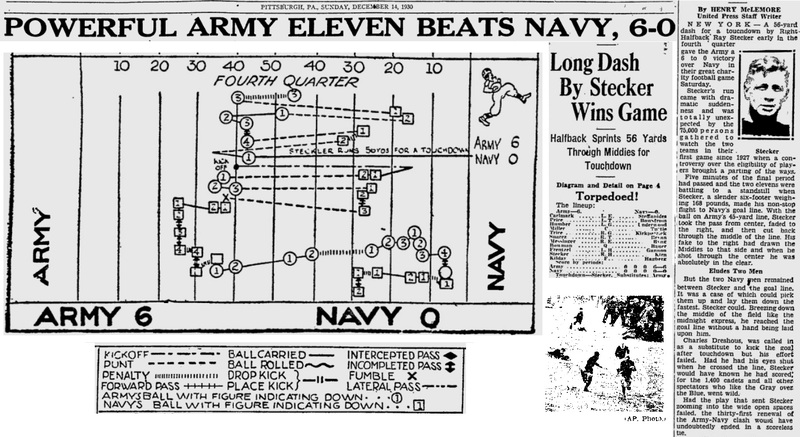 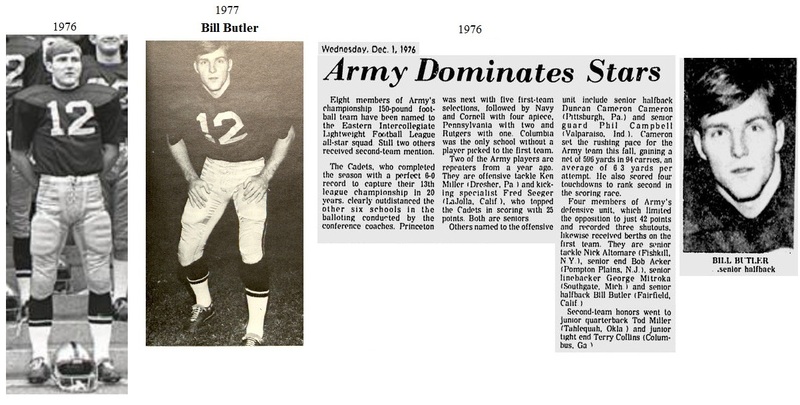 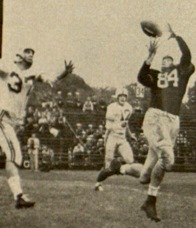 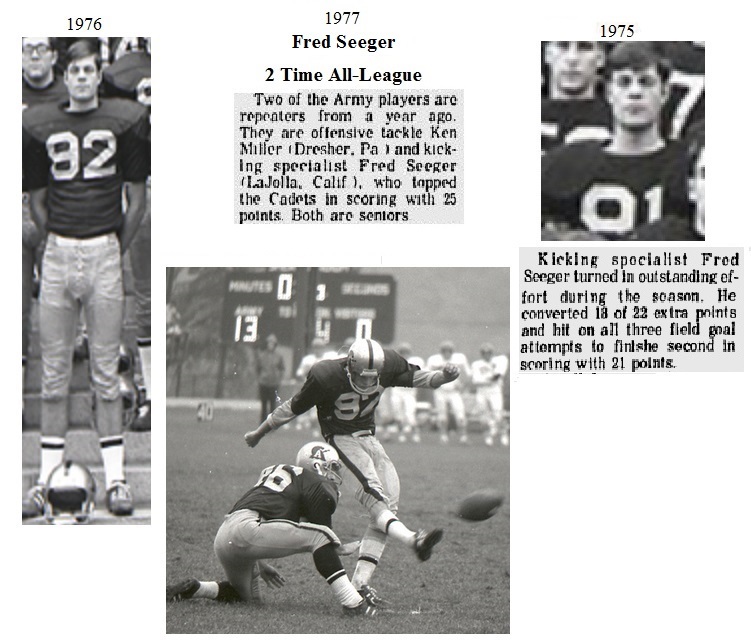 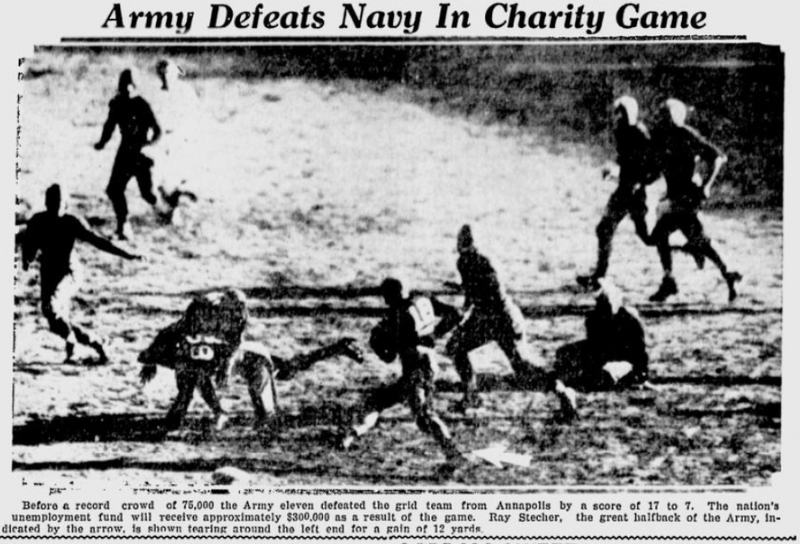 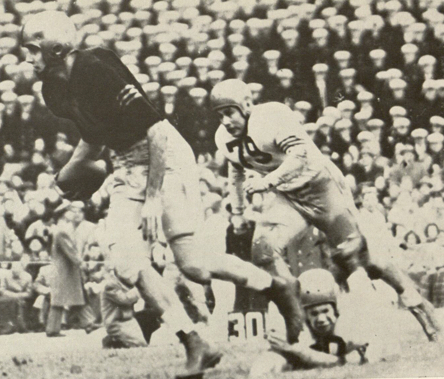 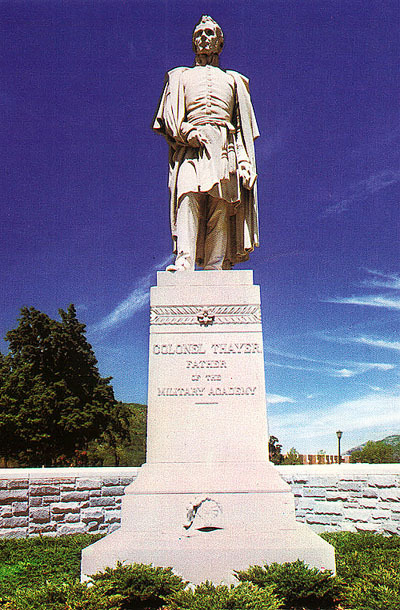 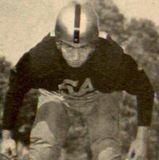 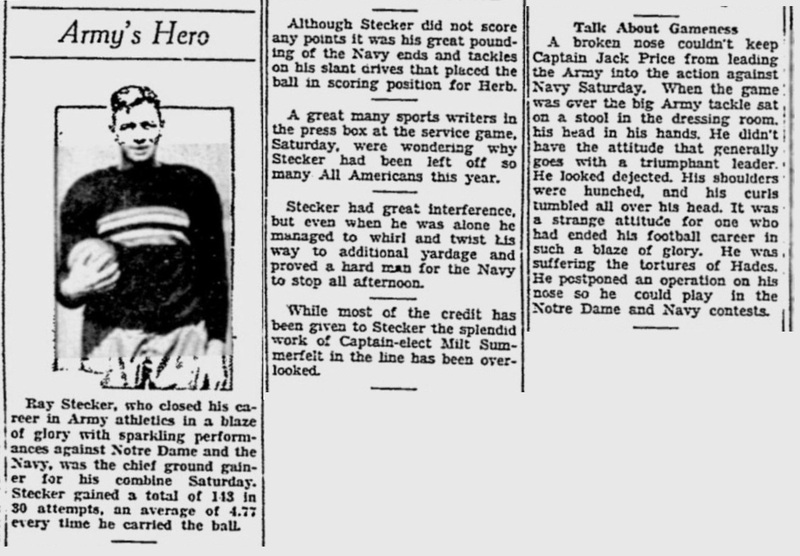 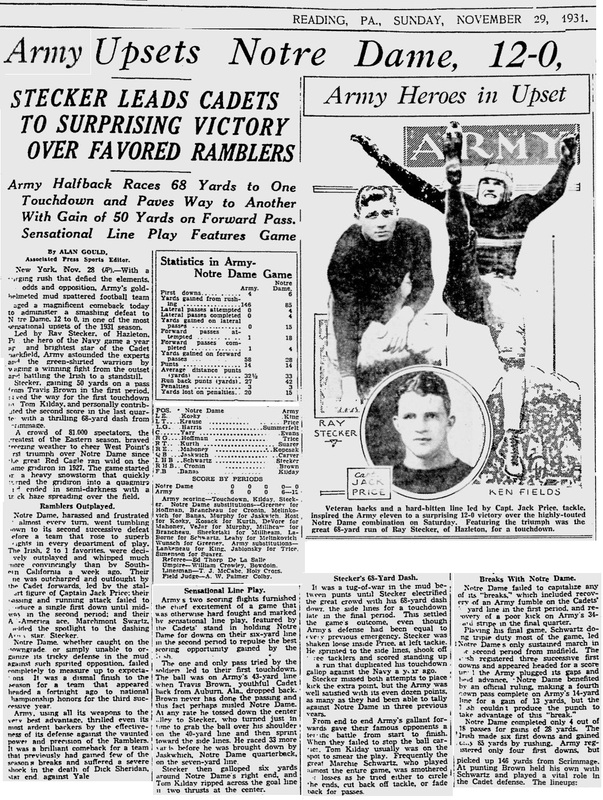 He helped Army to a pair of football victories over arch-rival Navy. 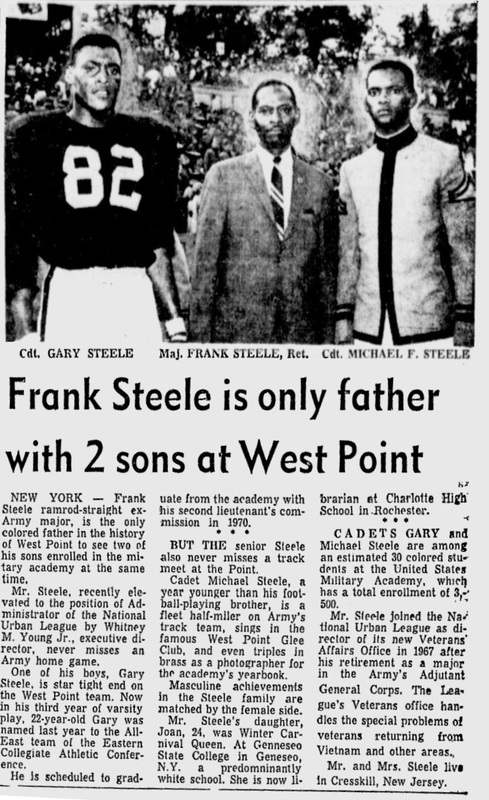 Steele also earned four varsity letters in track and field, two indoors and two outdoors. 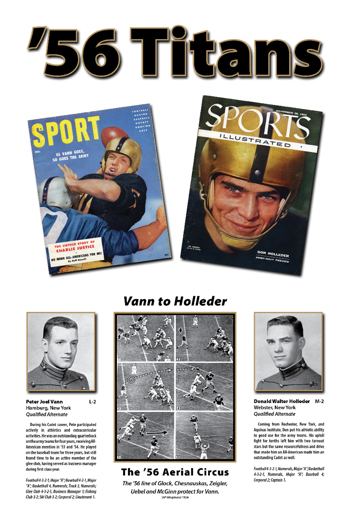 He established the Academy record in the high jump with a leap of 6-feet, 9-inches opposite Navy, a mark broken later that season.